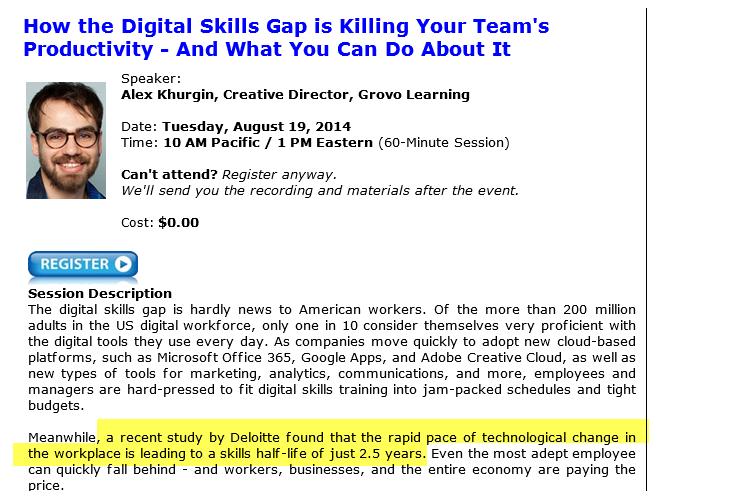 Digital Compentecy….How are YOUR Skills? On August 19, Training Magazine is hosting a free webinar on this topic. Click here to register. Thank you! I will be attending as well.